Cranes Pond is the place to live for people who desire balance between designer homes and natural habitats. 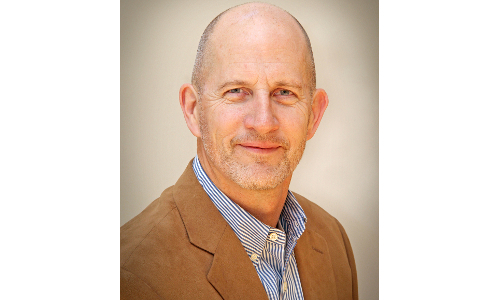 A 250 acre gated community, it was specifically designed to limit its carbon footprint, protect water quality, and provide habitat for wildlife. It includes a 54 acre lake, great for fishing, kayaking or wildlife watching, as well as walking trails, docks, tennis court & a picnic area. 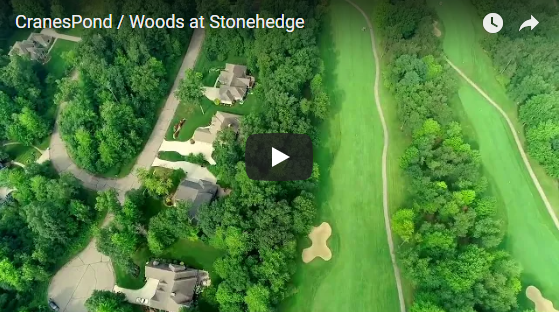 Developed by family owned Gull Lake View Golf Club, which features 6 world class golf courses all within minutes from your home, Cranes Pond offers an unmatched setting & is only 15 minutes to Kalamazoo & Battle Creek. You can also enjoy Gull Lake, which is only one mile away. Whether it’s boating, sailing, water skiing or swimming, it’s time to enjoy your life. Lot 5. 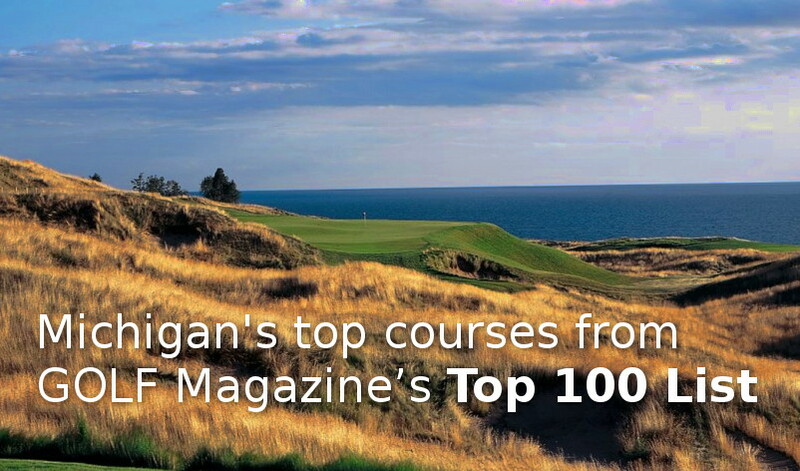 Join golf enthusiasts across Michigan receiving the monthly Michigan Golf Properties newsletter. It's free! 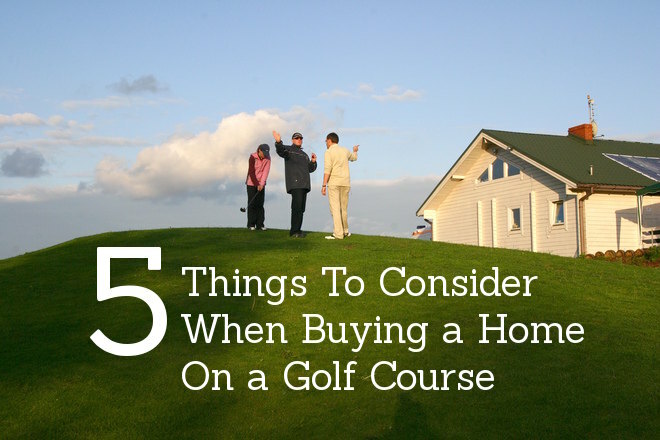 Would you like to see your Michigan golf property featured here? 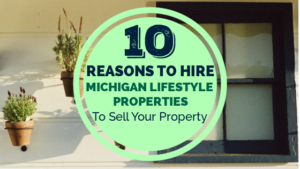 MichiganGolfProperty.com consistently ranks at the very top of the search engine for phrases like “Michigan Golf Property” and “Michigan golf course real estate”, and can help expose your property to more interested buyers. 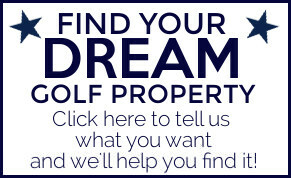 MichiganGolfProperty.com is wholly owned by Lifestyle Property Network, LLC. 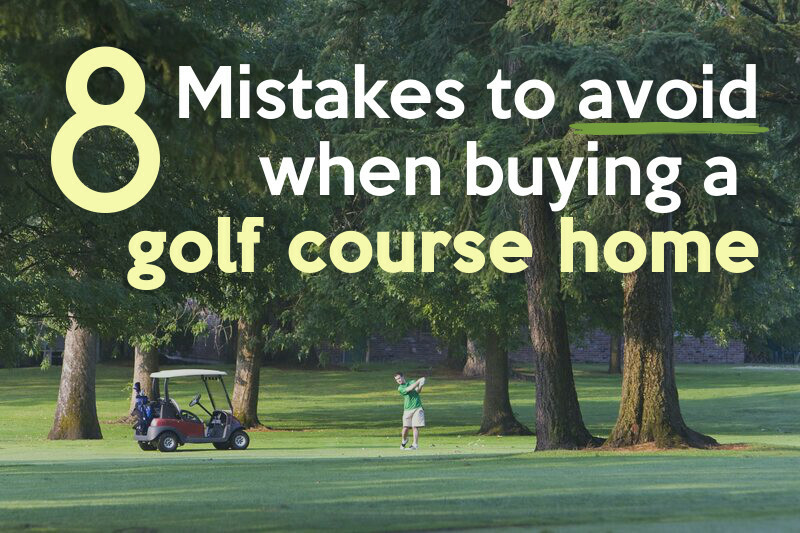 Love golf? 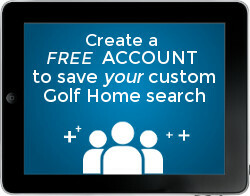 Sign up for our once-a-month newsletter for updates, Michigan golf news and the latest golf properties.